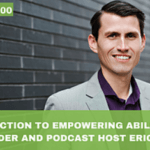 This week’s guest on the Empowering Ability podcast/ blog is Patti Scott. 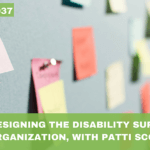 Patti is a pioneer in the disability sector who began her career in the early 80’s, which was the beginning of deinstitutionalization in New Jersey, USA. Patti was working in group homes and something just didn’t feel right to her in these environments. 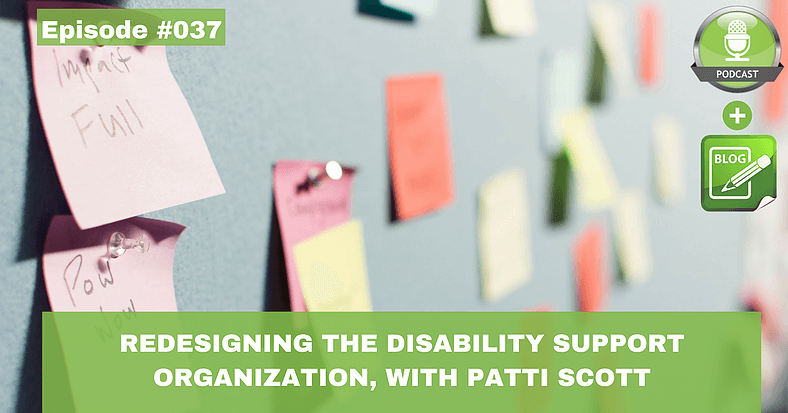 In 1995, Patti looked to redesign the disability support organization, moving away from the norm, and she co-founded Neighbours Inc.; an organization that supports people in an individualized way to live a full life in a community in the of their choosing. What led Patti to do things differently? It was the inequities that I saw. In the group homes (I worked in), people were living with the same people that they were living with in the institutions, and in some cases people that they didn’t like. People were going to day programs instead of having a job, they were all riding in the same van. They were living a separate life from everyone else. The people living in the group home had a nicer home, but life wasn’t all that different than living in an institution. 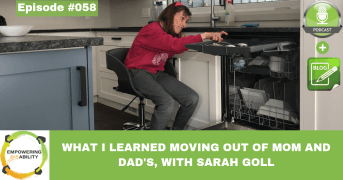 The staff working in the group homes wanted to do good things for people, and were committed to helping people to have a full and meaningful life. But that wasn’t happening. Patti felt that she had to take some personal responsibility. In her own heart, she felt that she had to do something. 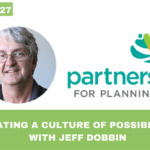 Value 1 – Dreams and Vision: People’s lives and support should be built upon a person’s dreams and vision, not based on a program. A lot of people have not had a lot of life experience, so when you talk to people about how they want to live their life it is really hard for them to know how they want to live their life. We need to support people to explore, to see the world, and to see what is possible. A lot of people have lived isolated lives with supporters coming in and out of their lives for years. We have to come in and build trust. (At Neighbours Inc.) we use Maps and Paths ( as part of our process (to help people create their dreams and vision), and this is a process over time. Value 2 – Choice and Control: People should have control over their own life, and the responsibility that goes along with that. 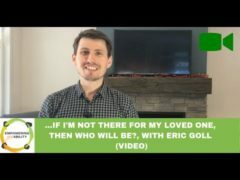 Any money to support a person is their money, it is their budget, and they have authority over their budget (Individualized budgets). They are the boss of their own staff and make decisions on who they hire, fire, and what they want to pay them. We think people should have control of their own home, so we don’t own any property. Instead, we support people to rent and buy their own homes. If a person decided they didn’t want us to work for them anymore then it is their home, and their money. Value 3 – Finding Gifts and Strengths: Helping people figure out who the person is, and what they have to offer the world. What is the person’s gifts? What is their passion? This is helping people see themselves differently, and helping other people to see the person differently (mindset shift from looking at deficits). Value 4 – Places to Share Gifts: We help people to find the place to share their gift. These are places in the community where the person is valued as an asset. This is the reason we made a decision not to have offices (because of their commitment to helping people finding places in community). Value 5 – Meaningful Relationships: We support people to have meaningful relationships in their life (Patti views this as the most important value). Good paid relationships are critical, but beyond that it is important to have non-paid relationships – Friends. The stats are show that loneliness kills more people than smoking. When we look back on our lives it is the people you loved, and the people who loved you that you remember. With disability, it is often a small number of people that you love and who love you, and it is usually our family. 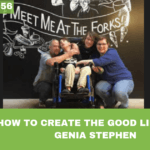 On the podcast, Patti shares several stories of amazing people she has worked with and how they embraced these values to live ordinary lives in community. One of Patti’s stories is about a 79-year-old woman moving out of an institution, after 50 years of confinement to the institution grounds, and creating her life. It is an incredible story that I recommend listening to. 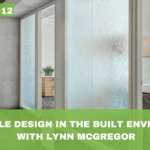 A big thank you to Patti for coming onto the podcast/ blog and sharing her insights on creating the environment for people to succeed in building a full and meaningful live. I encourage you to reach out to Patti if you would like to explore this thinking for your organization or family.